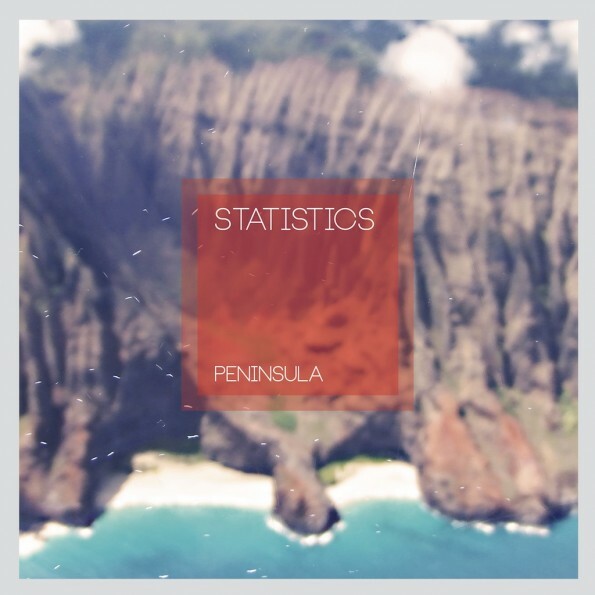 Statistics has been in hibernation for 8 years, this being the lovely solo project for Denver Dalley. Right when we were wondering if hiatus was code for nope, not coming back, Denver announces the album Peninsula is coming. Woohoo!! Having worked with Conor Oberst (Dalley was songwriter/guitarist of Desaparaecidos), the Watson Twins, and Har Mar Superstar, we know Dalley has some serious indie music cred. Peninsula doesn’t disappoint long time fans and it will have new ones wading in to see what all these good grooves are about. The first single “Nineteen Ninety Nine” is introspection about the past and the present set to a poppy synth beat. “Take The Lead” is a must dance groove, Har Mar Superstar lending his soulful vocals and funky sensibilities to. And yes as the release statement mentioned, it sounds like “it could have easily been a single off Justin Timberlakes‘ Justified,” but with much more funk of course. “Pictures Of Success” is the coolest cover of a Rilo Kiley song we’ve ever heard. And “Sendoff” is the perfect instrumental finish (last track before remixes) to this album. 8 years between albums seems a crazy long time, but we have to say it really worked for Peninsula. We’re not sure we have the attention span to wait that long again.